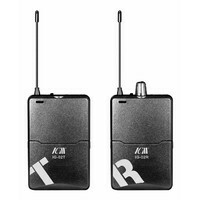 The new ICM IG-02 is a low cost, high performance wireless communication system including battery powered transmitter and receiver units. 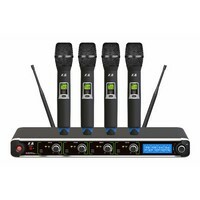 It is ideal for backstage communication, tour guide systems, and in education. Headset mic and earphones included. 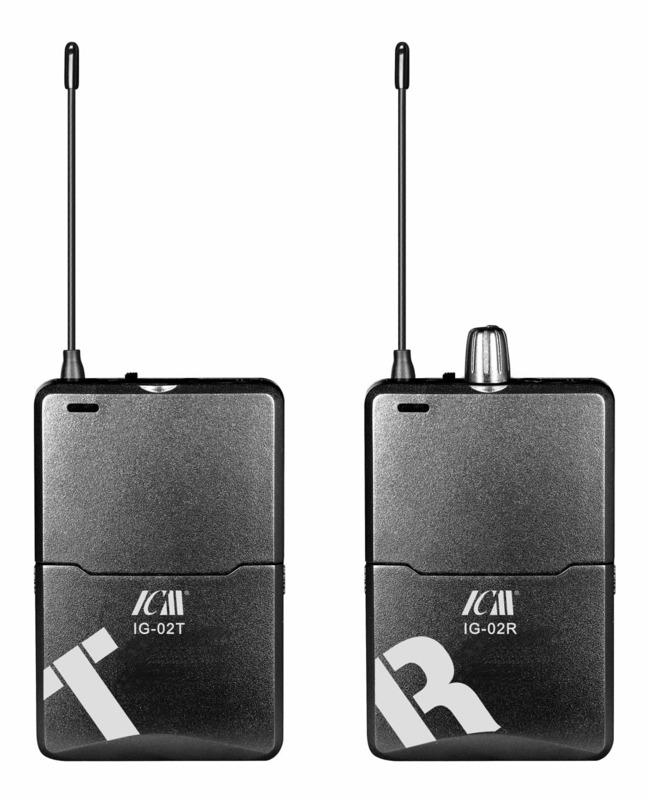 The new ICM IG-02 is a low cost, high performance wireless communication system including battery powered transmitter and receiver units. 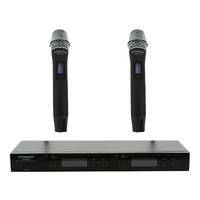 It is ideal for backstage communication, tour guide systems, in education and conferencing. Headset mic and earphones included. 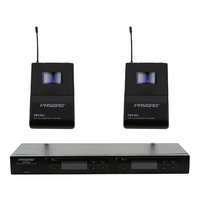 This system is ideal for any scenario where a compact, wireless communication or monitoring system is required. 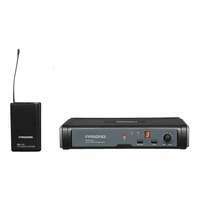 With 2 frequency channels to choose from, each user can operate without interference from other systems. Intuitive operation and easy set up makes this unit a perfect choice for venues, event organisers, and audio hire companies. 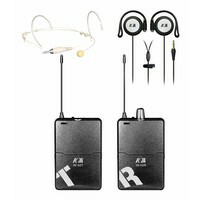 The IG-02R is compact, lightweight, and inconspicuous receiver unit with a strong headphone level output.The unit includes a antenna, a power indicator, a power switch which also chooses the channel number, and volume control. 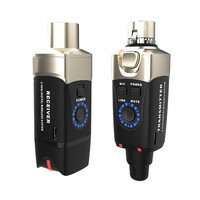 It also has 2 line level 3.5mm TRS output sockets - one for headphone input and the other as a recording output. 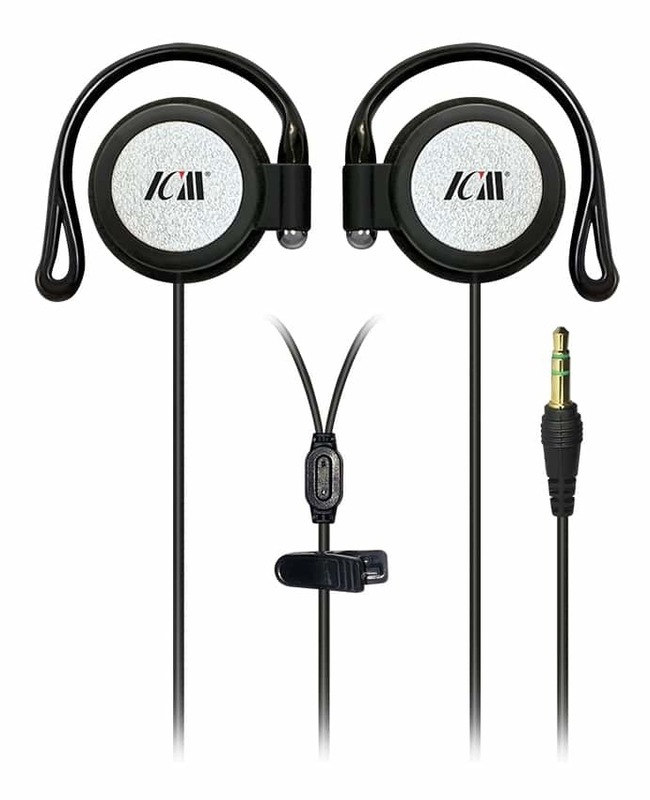 Earphones are included, as well as TRRS and TRS cables. 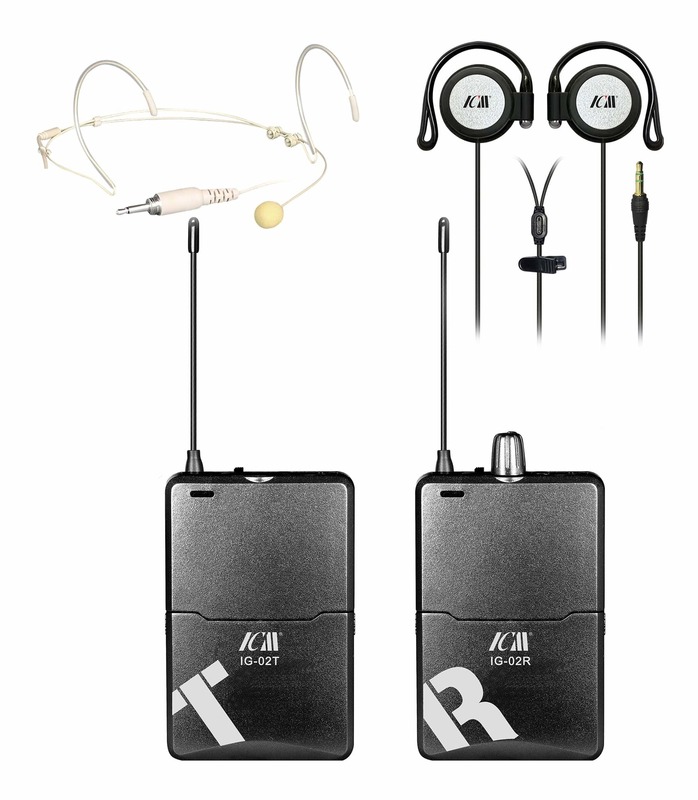 This body pack is ideal for stage productions and live bands, but also really any application where a portable receiver system is required. 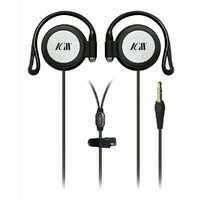 The IG-02T transmits a Line Level audio signal across a choice of 2 channels. 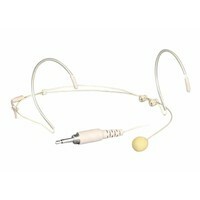 The unit includes an antenna, power indicator, a power switch which chooses the channel, an audio input and a microphone input for the included headset mic. 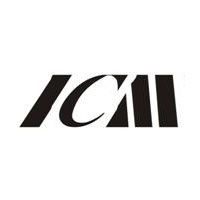 Since 1992, ICM have developed to become an innovative designer, developer and manufacturer of microphones, mixers, speakers and audio solutions. 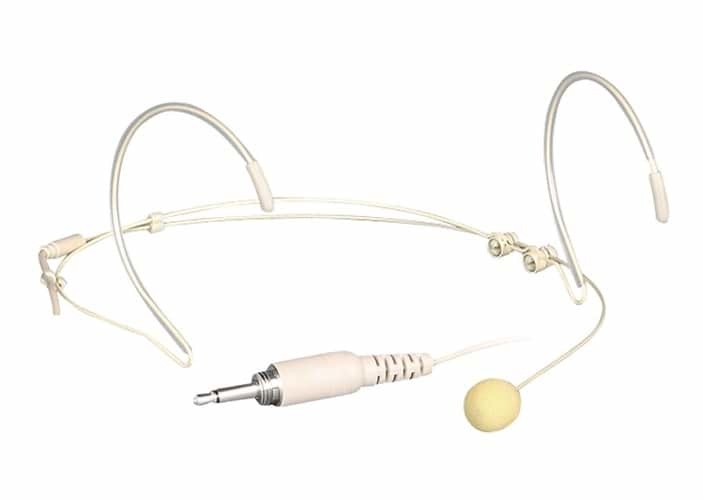 Now producing more than 10 million microphones each year, ICM control all manufacturing levels, from raw materials to final products. 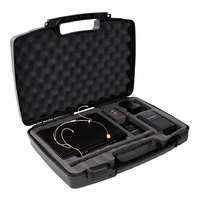 Their audio solutions are very popular in the domestic Asian markets, and increasingly in Europe and North America.